Announcing….Our New Wireless Fire Alarm Monitoring Page! 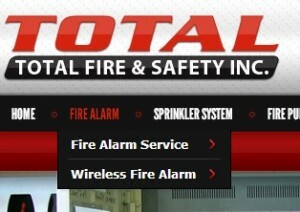 Total Fire & Safety is welcoming some new additions to our website, including the “Wireless Fire Alarm Monitoring” page! More and more municipalities, particularly in Chicagoland, are looking to reduce costs and increase efficiency by mandating wireless fire alarm systems for the businesses in their service area. Wireless fire alarm monitoring is faster, safer, and more reliable than phone- based systems that can fail from environmental factors. Also, with wireless fire alarm systems, businesses can disconnect their unneeded landlines and realize a substantial monthly savings. Our new page includes information about Vigilant™ fire alarm monitoring equipment, which is our preferred manufacturer of fire safety equipment. Vigilant is an industry leader known for its affordable, yet high-quality products that easily retrofit in single-unit facilities or multi-story office buildings. We’ve also added new icons on our home page to signify three growing and very important parts of our business—life safety training, first aid supplies and emergency lighting. A new icon on our home page indicates our established life safety code training service which prepares employees for fire scenarios and teaches them the correct use of fire safety equipment. For businesses where fire prevention is a priority, these classes prepare employees with the information they need to keep themselves, their co-workers, and the facility safe. Classes are held at your location in a classroom setting with a hands-on, live burn session so employees get firsthand experience in extinguishing a fire. Other classes we offer include: hood suppression systems, paint booth suppression systems, proper evacuation procedures, fire sprinkler systems proper apparatus usage and more. 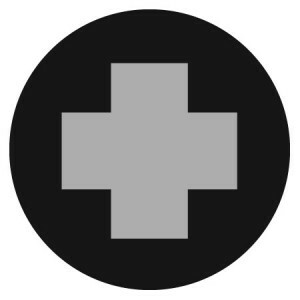 Everyone knows the red cross means safety, and the recently added icon represents our first aid supplies. Our service protects your employees with stocked cabinets of quality first aid supplies that we routinely replenish. When a minor injury occurs, your business is prepared, with the the right supplies on hand. We make the program affordable by only charging for the products your employees use. 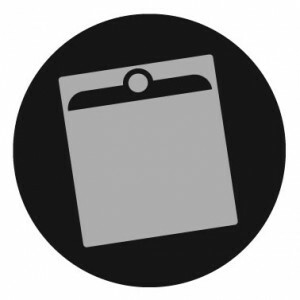 Our service helps businesses meet OSHA Regulation CFR 1910.151 (b). 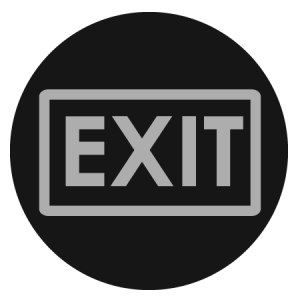 Our third new home page icon is the exit sign, which represents our emergency lighting and LED emergency lighting, including signs and combination exit sign and lighting units. We keep your emergency lighting in working order with regular inspections to ensure that all units are in compliance, mounted correctly and free of damage, with batteries charged and bulbs in proper working order. We are also specialists in helping companies convert their emergency signage from conventional light bulbs to LEDs, which has helped many of our clients reduce their service and supply cost. We regularly provide free evaluations of your existing systems and can make recommendations on how to reduce costs for your company. 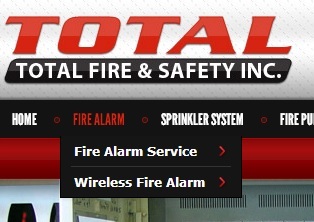 For more information on our quality products and services, or to schedule an evaluation of your site, visit us at totalfireandsafety.com or call us at 630-960-5060. Category: Fire Alarm Monitoring, Total Fire and Safety Tags: emergency lighting, fire and safety equipment, fire and safety needs, first aid supplies, life safety training, lifesafety, wireless fire alarm monitoring, wireless fire alarms, wireless fire alarms for business | Comments Off on Announcing….Our New Wireless Fire Alarm Monitoring Page!